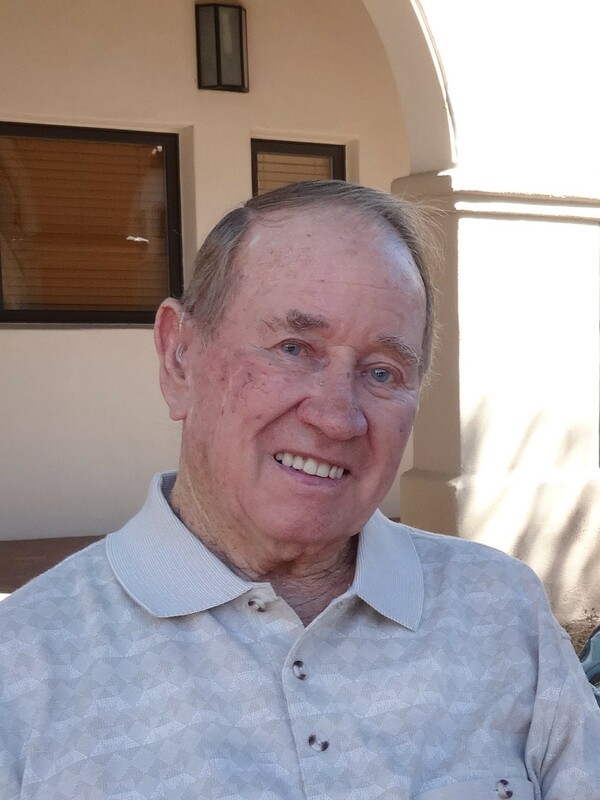 Norman D. Kahler passed away March 18, 2019, in Chandler, AZ at the age of 88. Norm was born in Lima, Ohio and went to Elida High School where he met the love of his life, Carolyn. They were married in 1950 before he enlisted in the Army and they ended up in Lancaster, CA after his tour of duty in Korea. They lived there for 40 years before moving to Chandler, AZ in 1996. Norm was always a hard worker, from chores on the farm, to engineering corps in the Army, delivering fuel oil and gas in Antelope Valley as well as running a gas station and second hand store and, finally, retiring from the ice cream business with the in-laws in AZ. He also enjoyed many good times with family and friends along the way! He is survived by Carolyn, his wife of 68 years, his son Norm, Jr. (Roxanne), daughter, Julie (Mike) and daughter-in-law, Sherrie. Also 8 grandchildren, Alyssa, Bryan, Jaime, Candace, Amanda, Shelli, Eric and Kayla and 5 great grandchildren. He was preceded in death by his son Joe – hopefully they are lifting a beer in heaven together! A celebration of Norm’s life will be held Saturday, May 18th, 11:00 am at Bueler Chandler Mortuary, 14 W. Hulet Drive, Chandler, AZ. 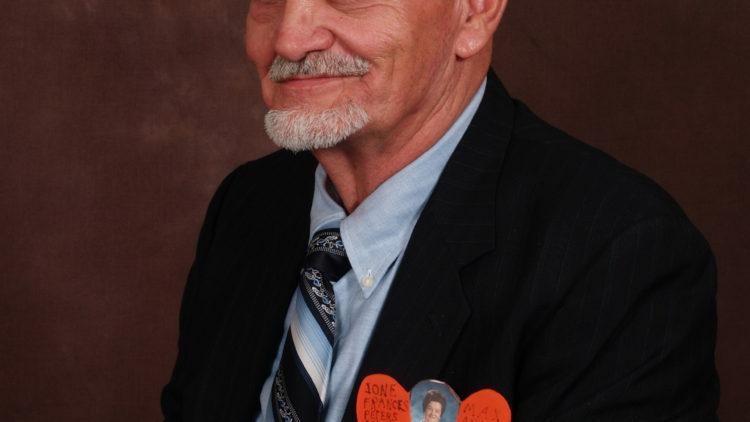 In lieu of flowers, donations may be made to the Disabled Veterans in his memory.